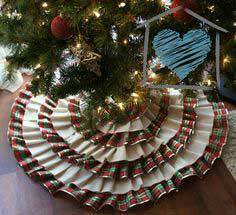 Make one of these beauties for your home or as special gifts. 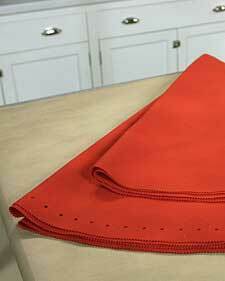 They can even be personalized for a distinguished touch. 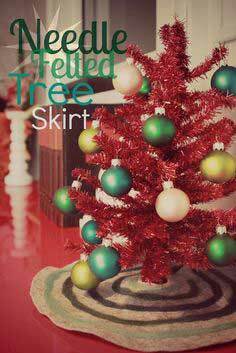 Or use Christmas appliques and give the skirt a vintage feel. 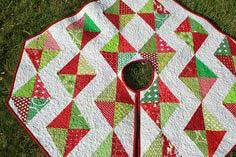 Spread the holiday joy with a festive Christmas tree skirt. 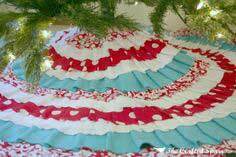 Make a white and gold skirt for a noble look or sew a festive one in red and green. 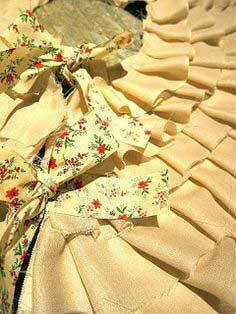 Add fringe or pompoms to the finished skirt. 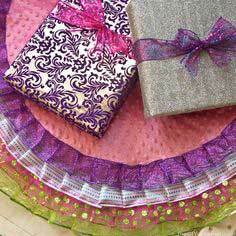 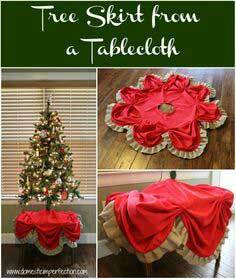 Suggested fabrics include canvas, craft felt, burlap, velvet. 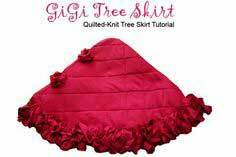 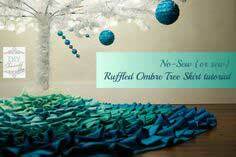 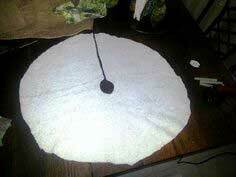 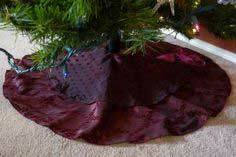 If it will be a no-sew skirt, use a fabric that won't unravel, such as felt. 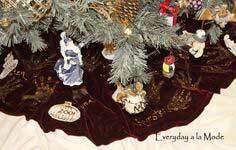 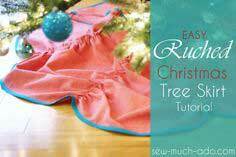 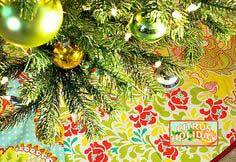 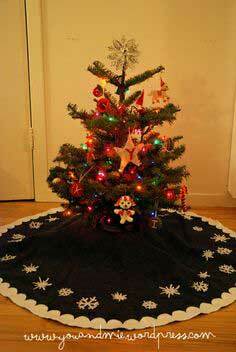 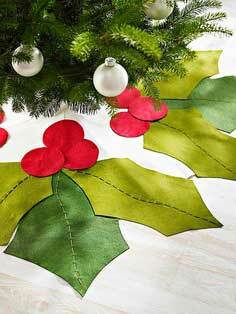 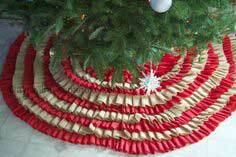 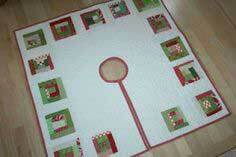 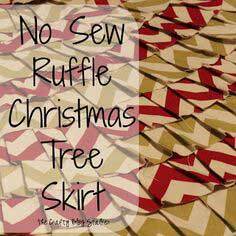 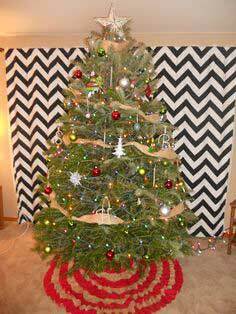 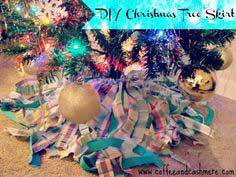 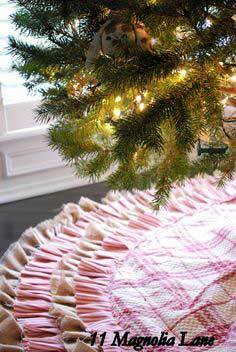 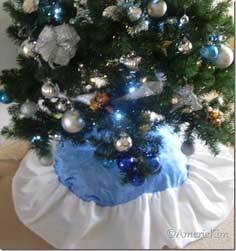 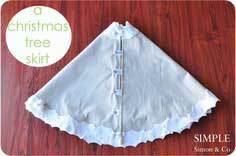 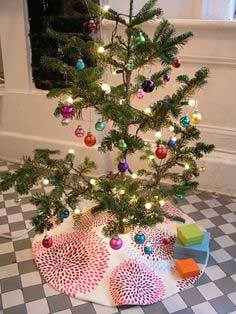 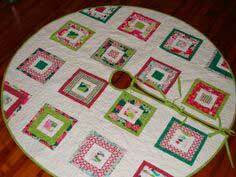 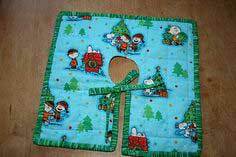 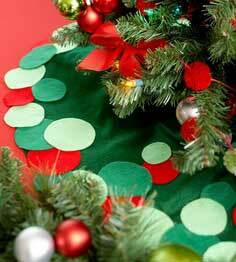 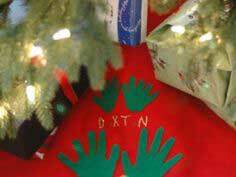 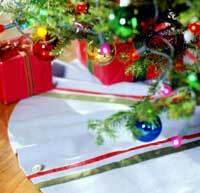 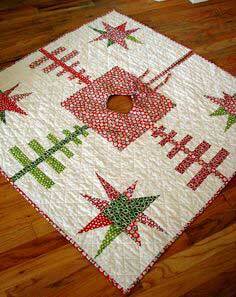 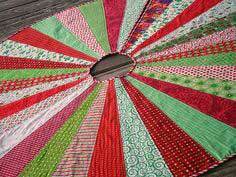 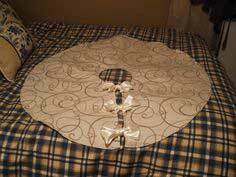 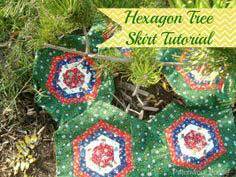 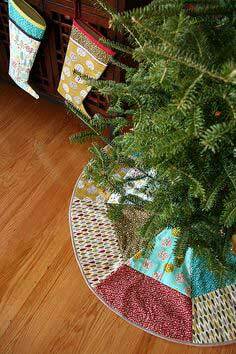 Easy to Sew Christmas Tree Skirt Patterns. 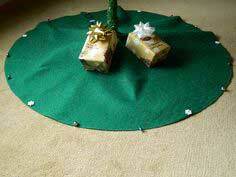 Brighten up the bottom of your Christmas tree before all the gifts arrive. 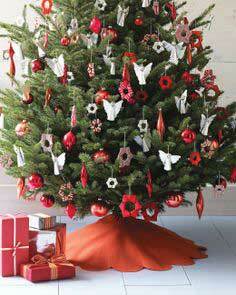 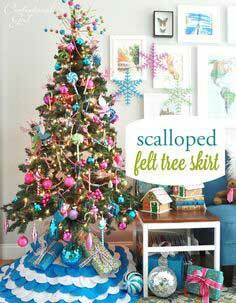 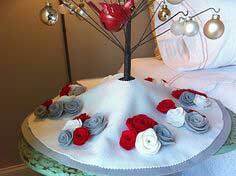 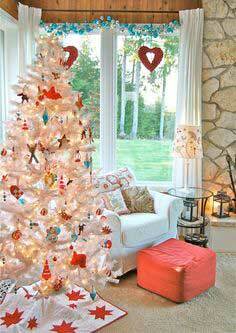 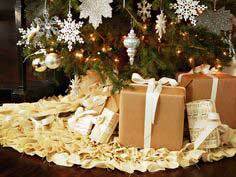 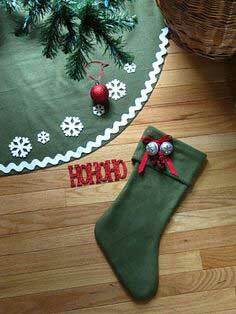 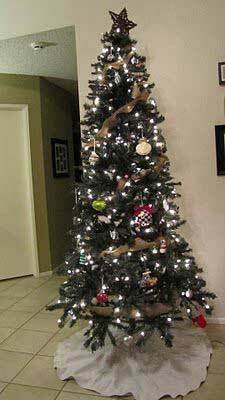 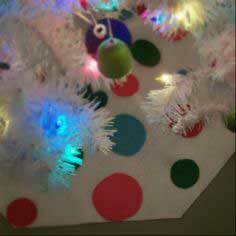 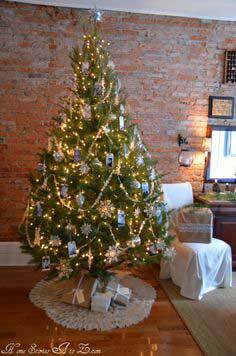 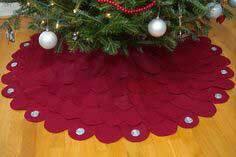 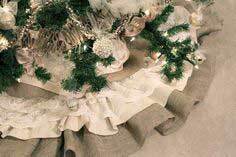 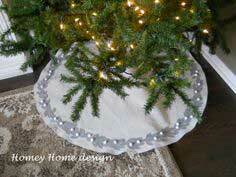 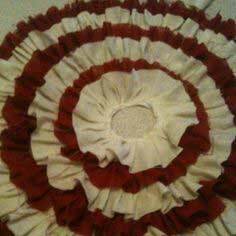 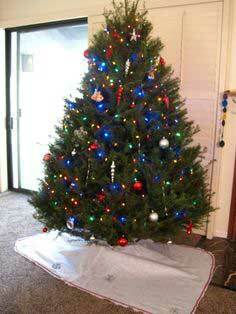 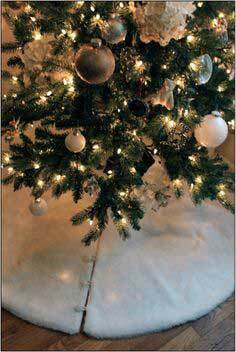 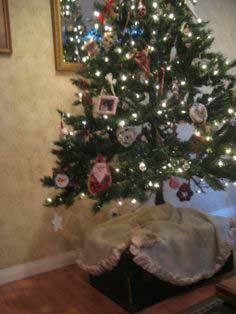 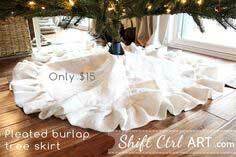 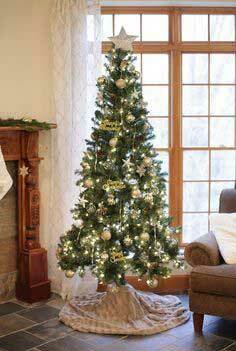 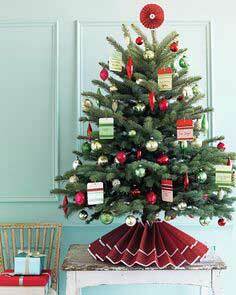 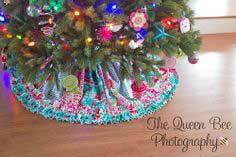 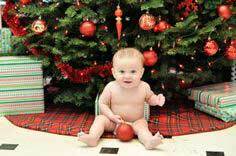 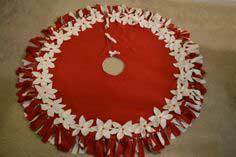 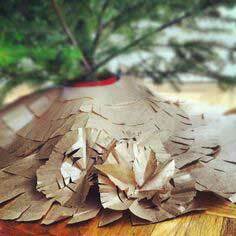 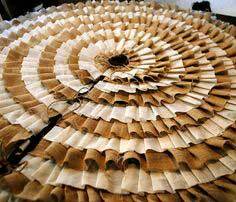 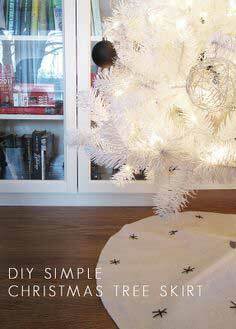 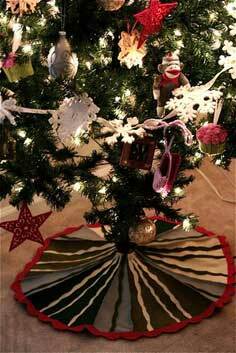 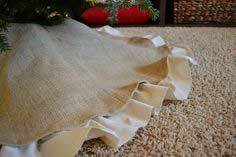 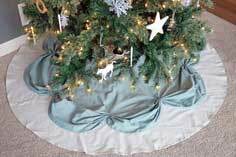 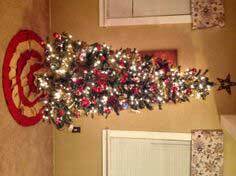 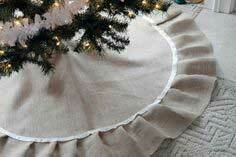 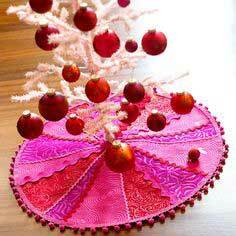 An attractive tree skirt compliments any Christmas decor. 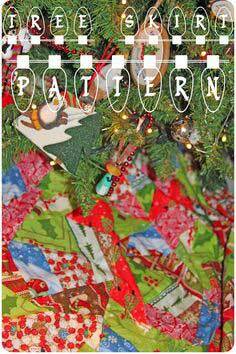 And there are so many cute patterns below!